My name is Camilla Lambert. I received my BS in education from Syracuse University and my MA, also in education, from Central Connecticut State University. I began my teaching career in Savannah, GA. I taught there for 3 years before moving to Germany with my husband. After 3 more military moves and 2 more years of teaching, my husband and I, along with our 3 children, settled in Oconee County. For the past 15 years I have taught at OCES. Thirteen of those years have been in 3rd grade. I have represented 3rd grade on the OCES Leadership Team for the past 3 years. 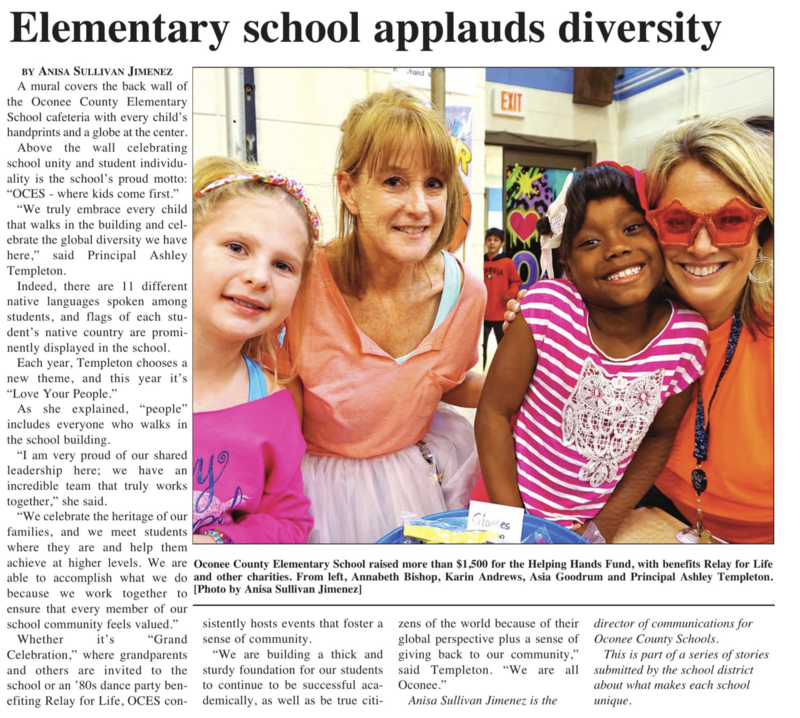 It has been a true pleasure to teach at OCES and I look forward to the future.